I’m starting a new series on my blog this week called ‘Fitness Friday’ where I’m going to be sharing my weight loss progress with you, apps, food and workouts I’ve been loving. So I thought as a nice introduction I would share my top 5 fitness tips that work for me and will hopefully work for you as well! Tip 1: Buy some workout clothes. I’ve only just adopted this tip however it has given me a little boost in motivation and confidence in myself to lose weight! You don’t have to spend a ton of money to get a good kit, if you head on over to sportsdirect.com they’re having a huge sale on near enough all their items! I bought myself a sports vest and some capri tights for just £12.50! If you are planning on running then I would suggest paying a little extra and get a good pair of trainers that are specifically for running as they have thicker soles for shock absorption but are still flexible enough in the toe for running. I didn’t buy any trainers as I’m planning to do all my work outs at home so I don’t really need them. Tip 2: Buy some home equipment or sign up to a gym. Like I said I’m going to be doing my workouts at home because I don’t have the confidence to go to a gym however it is totally up to you. Some gym memberships vary depending on what you want to do, so you would have to research that yourself but to give you an idea a gym in my local town costs £38 a month and you get your own trainer who helps you through your work out once a week and you can go to the gym as much as you like for as long as you like. If like me you‘d rather do your workouts at home then here are some of the essentials that I have bought. Tip 3: Create an exercise routine. Regardless if you’re going to the gym or doing your workout at home it’s pretty easy to create a fitness routine. My current routine is working out 2-3 times a week as they are the days I don’t have to work unless I get overtime. I have quite a few different routines I do, one that I have got quite fond of is the 30 Day Shred. You can either buy the DVD for £5 from Amazon or you could watch level 1 for free on YouTube however you won’t get the full benefit of it. 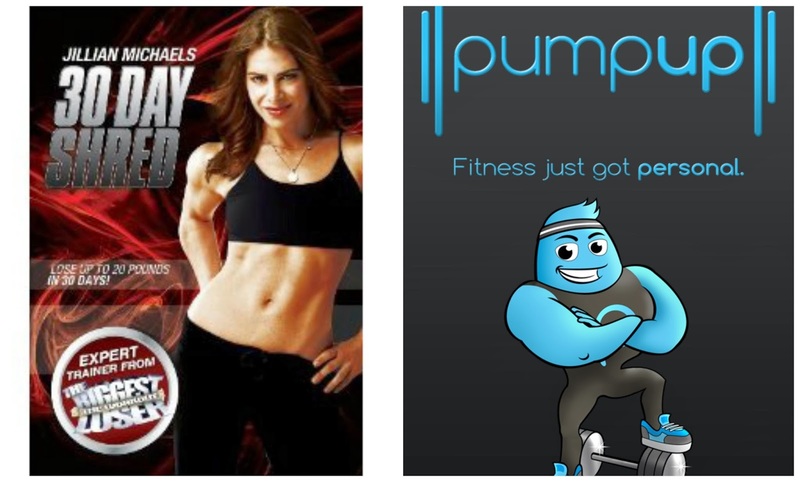 I also use an app called Pump Up which is a personal trainer app that is totally customisable! Tip 4: Track what you eat. This is something helped me out A LOT! 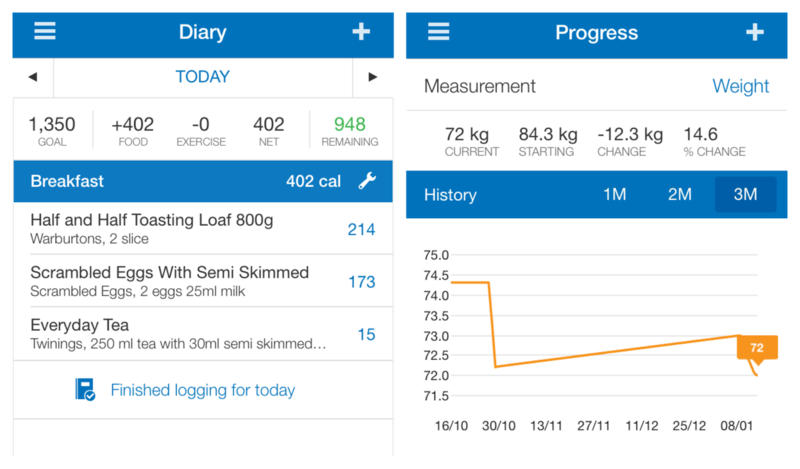 I use an app called My Fitness Pal (have an account? Follow me) you can download their app to your iPhone/iPad/iPod (I’m not sure if is on android) or you can go on their website and enter your details on there. Enter your current weight, goal weight and what you have eaten and what exercises you have done. 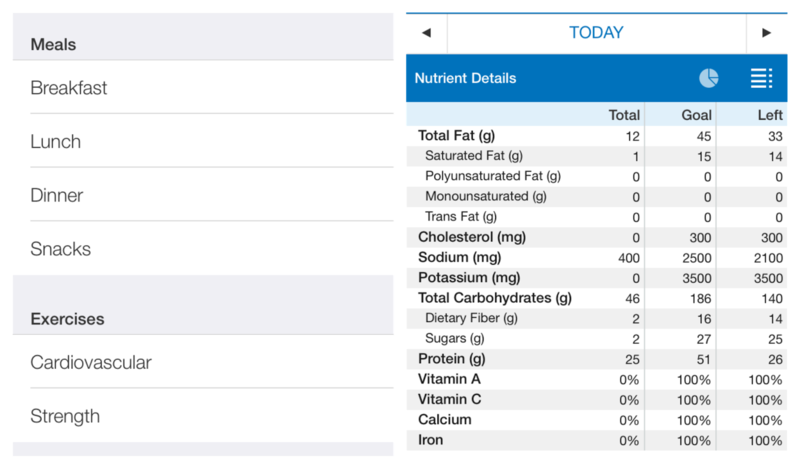 I’ve found that when I track my food, I take more notice of what I eat and tend to keep away from junk food. Tip 5: Weigh yourself weekly. I’ve found that when I weighed myself daily and it went up a little bit, I would feel upset throughout the whole day and on many occasions, I’d just give up on my routine. However, now I am planning to weigh myself every Friday so I can really see a difference in the numbers and it’ll give me a huge boost and the motivation to keep going each week. There are many other tips I could give you, however, I will reveal them throughout my Fitness Fridays. If you have any tips leave them below!